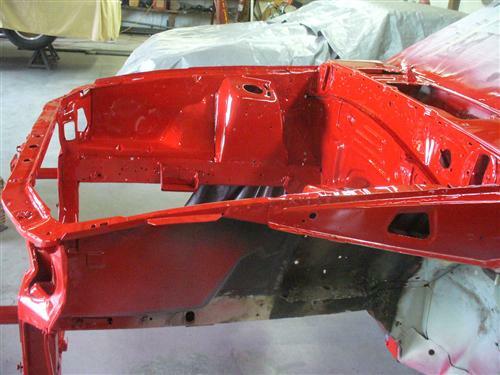 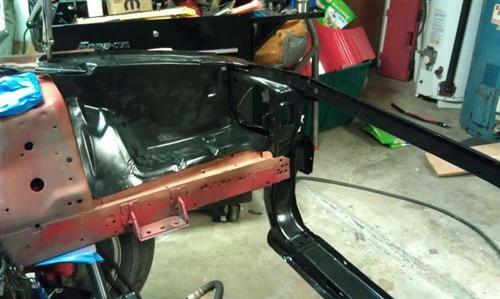 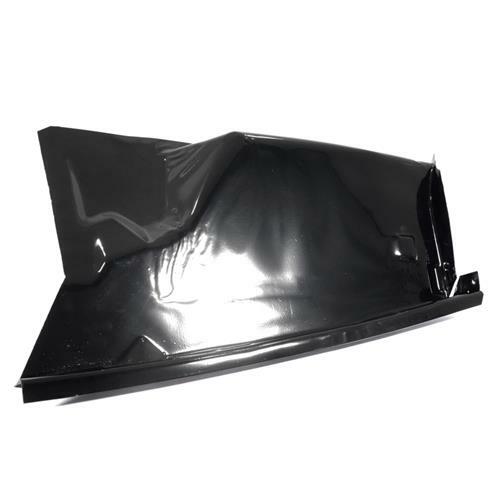 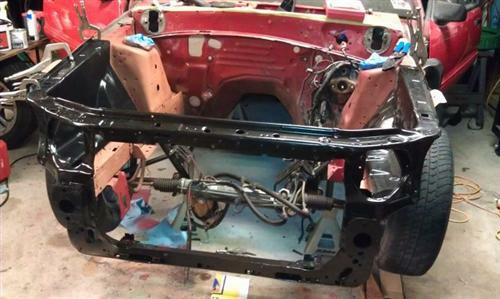 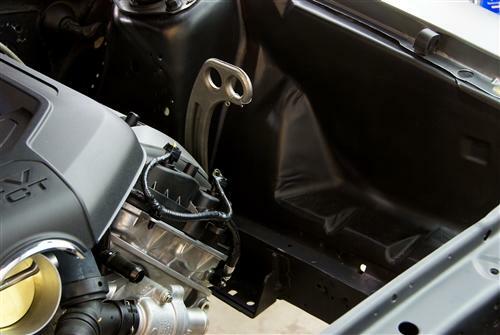 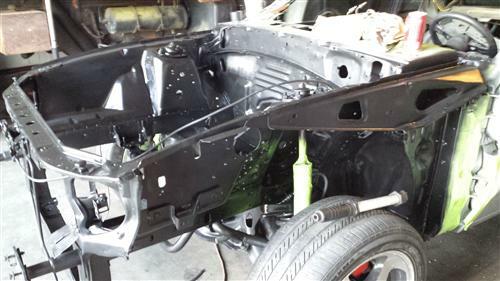 Replace those rusted, wrinkled fender aprons on your 1979-93 Fox Body Mustang today! 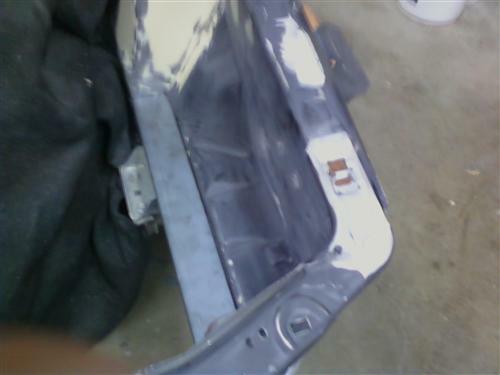 No Holes! 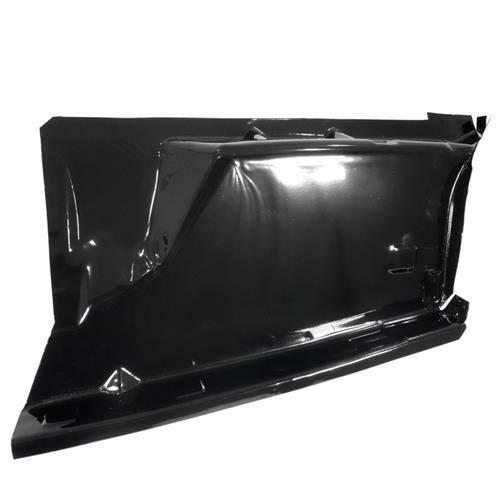 Great For A Custom Look Or Race Cars! 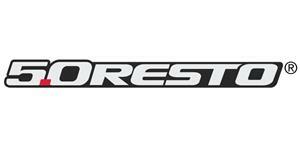 You asked & we delivered! 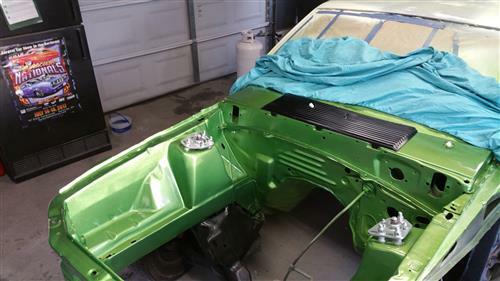 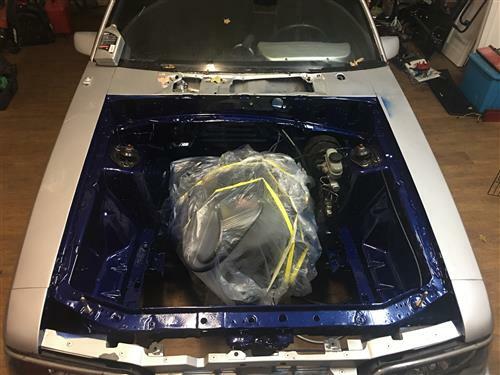 The 5.0 Resto exclusive 1979-93 Mustang Fender Aprons are just what the Fox Resto Dr. ordered! 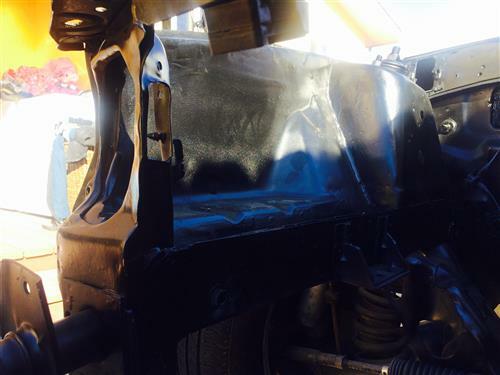 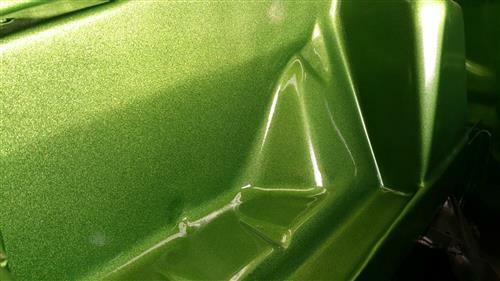 Fender aprons are prone to all sorts of damage & abuse like wrecks, rust, sawsalls, etc. 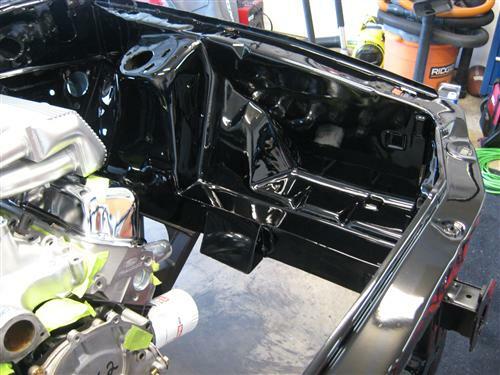 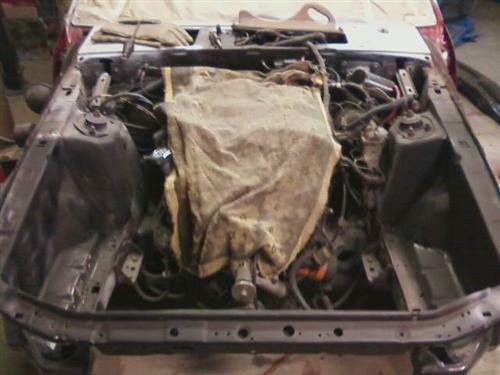 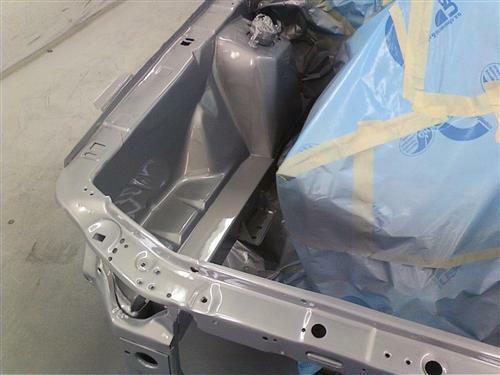 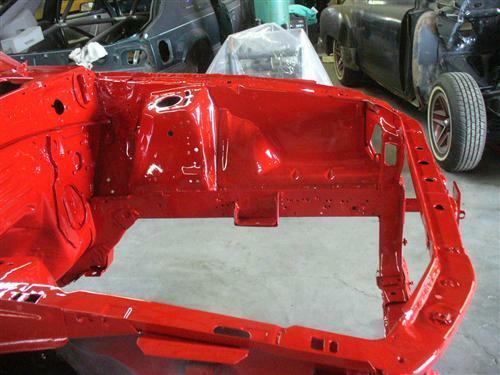 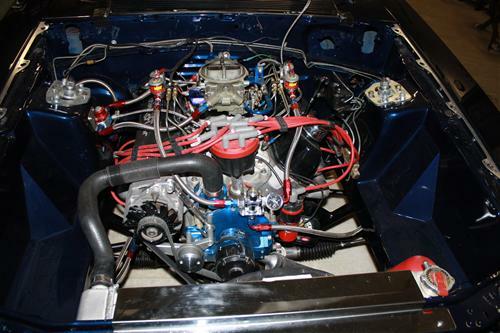 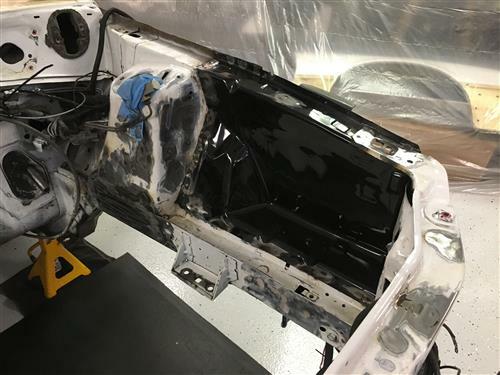 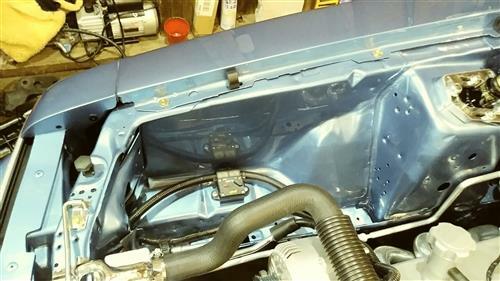 Get your Mustang's under-hood area looking factory fresh today! 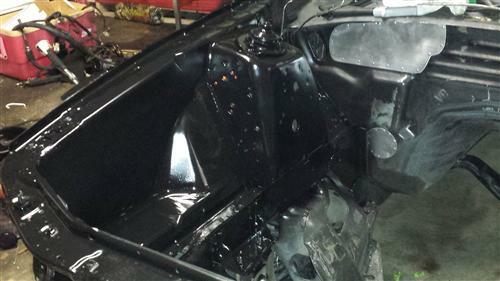 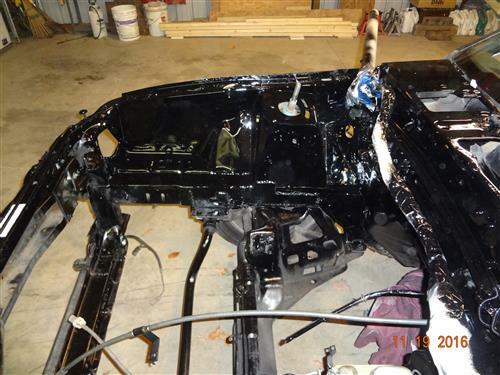 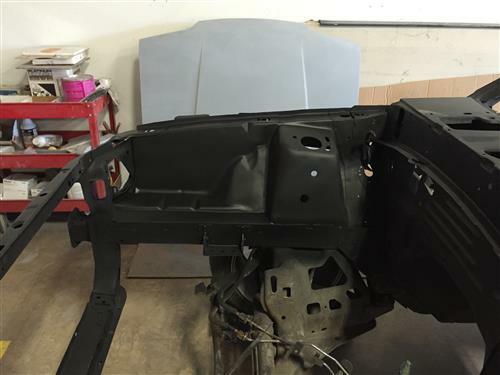 These 1979-93 Fender Aprons come primed in a black e-coating to prevent corrosion & aid in paint prep. 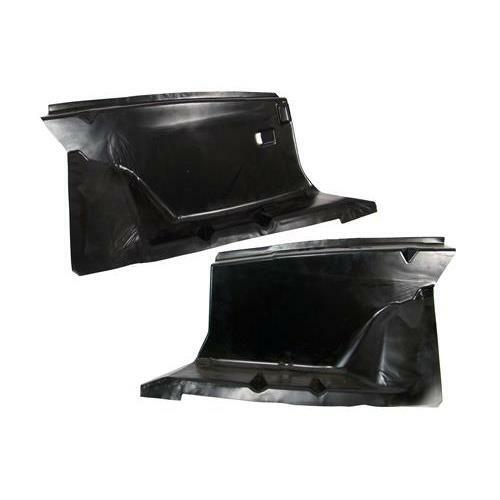 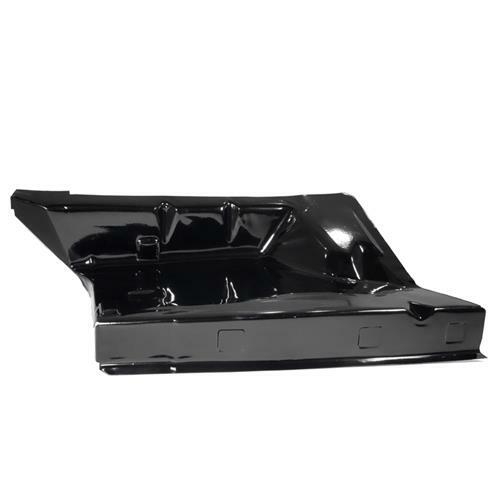 They feature a completely smooth surface with no holes for that slick engine bay you've always dreamed of!